What to say about Akoya pearl luster? The beautiful Akoya Pearl, raised in Japan, China, and Vietnam is the most popular pearl for most people. This pearl is known for its perfection. Not only is it perfectly round, it is also perfectly white. There’s also the shine. In fact, the Akoya Pearl luster is one of its most noteworthy qualities. Here’s a little more information about one of its most noticeable qualities. How is Pearl Luster Formed? When oysters form, they create what’s called a nacre. This nacre is directly responsible for luster as the amount present impacts how light is reflected. The nacre can also impact how light is refracted. Both refraction and reflection lead to a pearl’s luster. When cultured, Akoya Pearl luster is some of the highest possible because of its nacre coating. It is one of the secrets of its popularity. Why Do Akoya Pearls Have So Much Luster? Akoya Pearl luster is so exceptional because of where it is cultured. 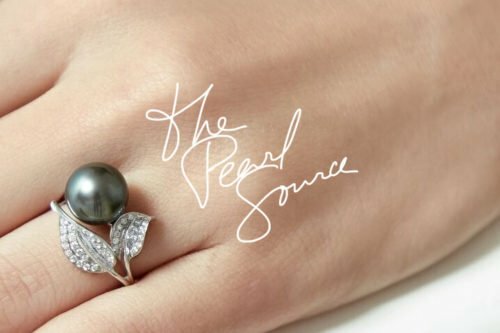 Pearls are raised in the cool waters surrounding Vietnam, Japan, and China. Here, the water is up to 15 degrees cooler than other parts of the world. Therefore, the saltwater pearls grown here have a significantly different environment. Nacre production is impacted by temperature. When it is cooler, the nacre excretion process goes slower. It also creates nacre that has a more compact crystal structure. 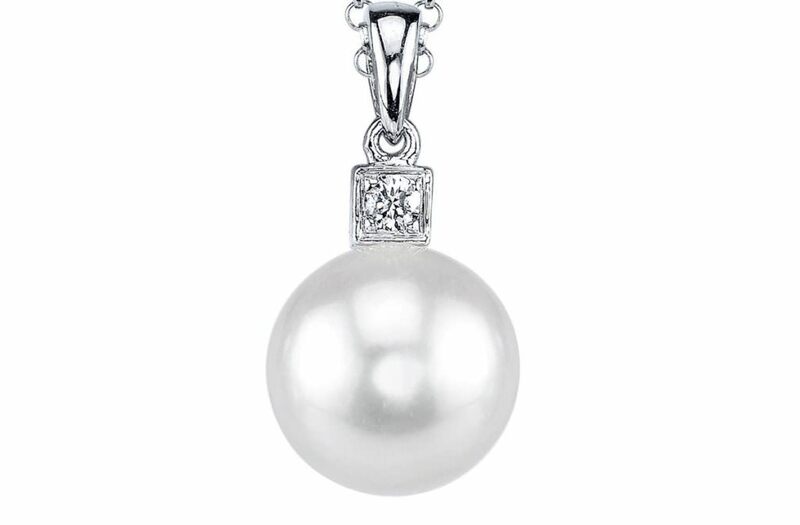 The result is a pearl with superior refractive and reflective qualities. This alone can cause them to have some of the highest luster available. Akoya Pearl luster is not the result of thick nacre coating. 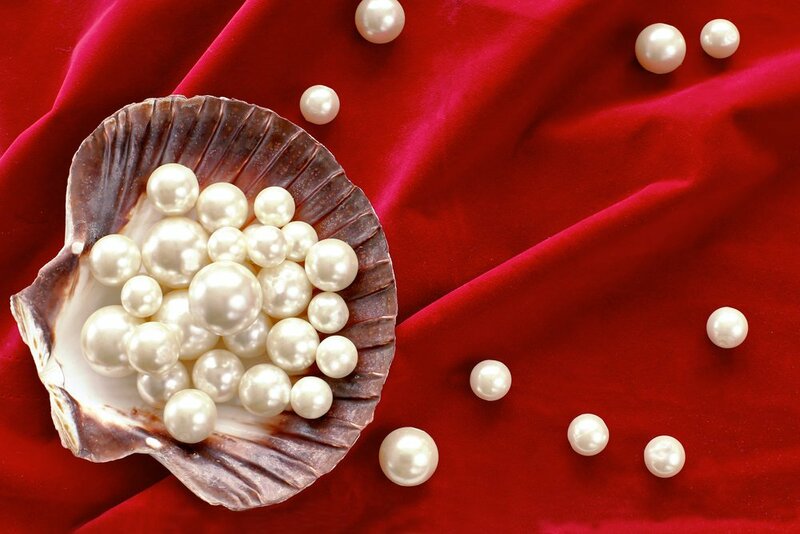 Surprisingly, these types of pearls have a coating that is much thinner than other pearls. However, they still shine the brightest. When a pearl is harvested, its farmer grades it somewhere between A and D. Although many factors go into grading pearls, luster is quite important. 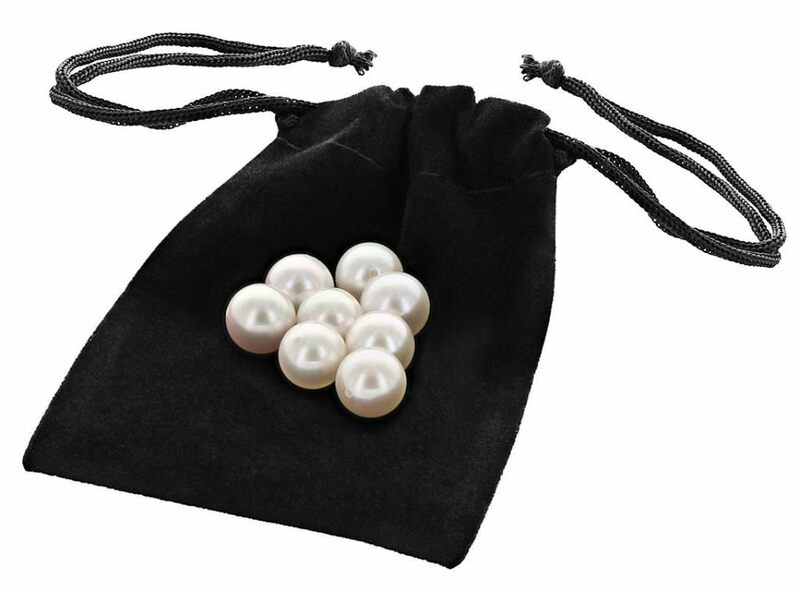 These grades help establish the value of a pearl and ultimately, its price. Grade A Pearls have the highest luster with clear reflections and rich refraction tones. Grade B Pearls also have high luster, but cannot reflect clear images and only have moderate tones. Grade C Pearls have a medium luster and very little clarity when attempting to reflect an image. Grade D Pearls have very little luster. They will not provide any reflection or have any depth of color. 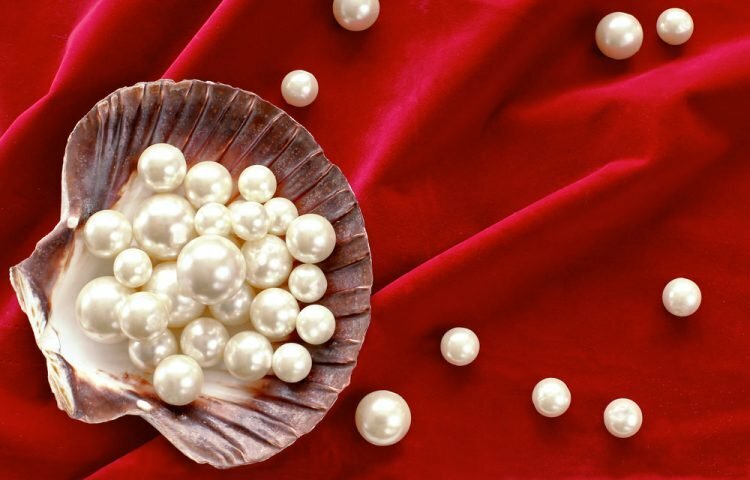 Some Akoya Pearls are considered flawless, meaning they have an extremely high luster and a perfectly smooth surface.